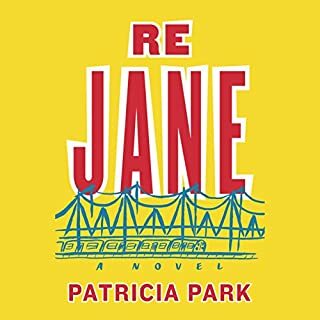 For Jane Re, half-Korean, half-American orphan, Flushing, Queens, is the place she's been trying to escape from her whole life. Sardonic yet vulnerable, Jane toils, unappreciated, in her strict uncle's grocery store and politely observes the traditional principle of nunchi (a combination of good manners, hierarchy, and obligation). Desperate for a new life, she's thrilled to become the au pair for the Mazer-Farleys, two Brooklyn English professors and their adopted Chinese daughter. Great Book, but Seriously. 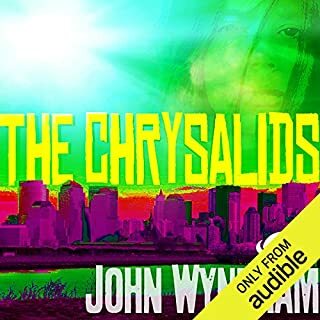 . .
Sardonic, searing, seductive, and surreal, the award-winning Meditations in Green is regarded by many as the best novel of the Vietnam War. It is a kaleidoscopic collage that whirls about an indelible array of images and characters: perverted Winkly, who opted for the army to stay off of welfare; eccentric Payne, who’s obsessed with the film he’s making of the war; and bucolic Claypool, who’s irrevocably doomed to a fate worse than death, just to name a few. This book requires a lot of Meditation! In Ill Fares The Land, Tony Judt, one of our leading historians and thinkers, reveals how we have arrived at our present dangerously confused moment. Judt masterfully crystallizes what we've all been feeling into a way to think our way into, and thus out of, our great collective dis-ease about the current state of things. Following a desperate night-long battle, a group of beleaguered soldiers in an isolated base in Kandahar are faced with a lone woman demanding the return of her brother’s body. Is she a spy, a black widow, a lunatic? Or is she what she claims to be: a grieving young sister intent on burying her brother according to local rites? Single-minded in her mission, she refuses to move from her spot on the field in full view of every soldier in the stark outpost. 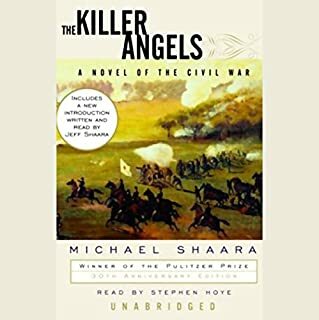 Her presence quickly proves dangerous as the camp’s tense, claustrophobic atmosphere comes to a boil when the men begin arguing about what to do next. 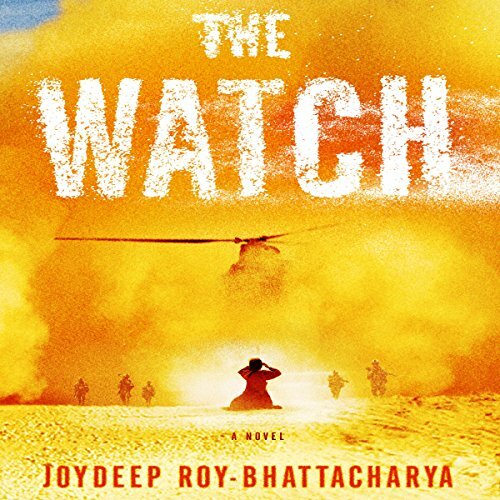 Joydeep Roy-Bhattacharya’s heartbreaking and haunting novel The Watch takes a timeless tragedy and hurls it into present-day Afghanistan. 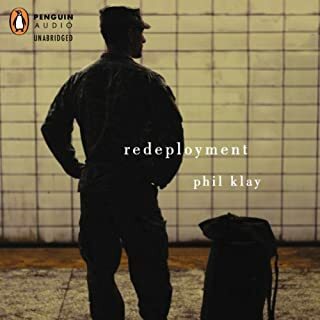 Taking cues from the Antigone myth, Roy-Bhattacharya brilliantly recreates the chaos, intensity, and immediacy of battle, and conveys the inevitable repercussions felt by the soldiers, their families, and by one sister. 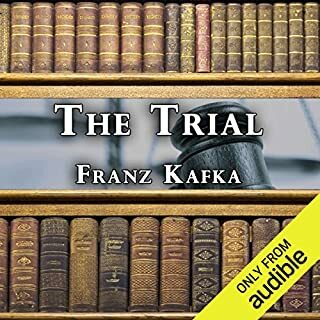 The result is a gripping tour through the reality of this very contemporary conflict, and our most powerful expression to date of the nature and futility of war. Yes. This is a powerful book, beautifully written. 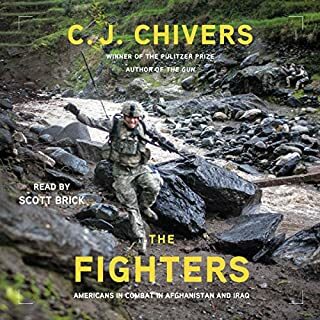 Using one battle and its aftermath, the author gives voice to numerous U.S. and Afghan perspectives on the war, honoring each. She uses dreams and conversations in honoring the diverse reasons warriors on both sides are where they are as well as how their perspectives change, or don’t change, over time. At the same time the reader feels the simultaneous emotional challenges of Dear John letters, home foreclosures and the hopes and fears about every getting to go home. This book certainly isn’t a beach read, but I highly recommend it. How many perspectives were offered, and how each one was given as much credibility as the next.